Competitively Priced SF Home in Beaver Creek Open Today! 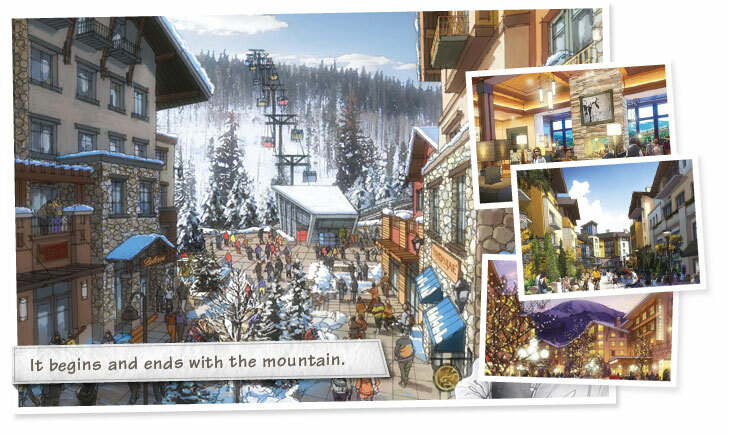 Few family-oriented resorts combine the charm, breadth of activities and beauty quite like Beaver Creek resort. 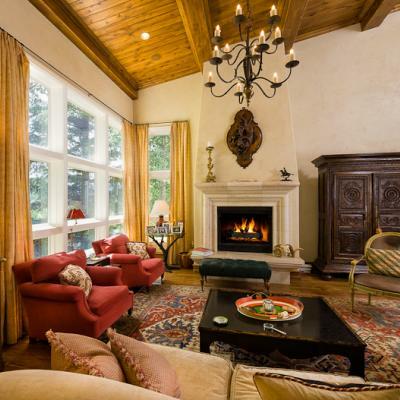 Now you can live all the spectacular resort has to offer everyday at the extremely competitively-priced single family home at 133 S. Fairway in Beaver Creek. Read more about Competitively Priced SF Home in Beaver Creek Open Today!